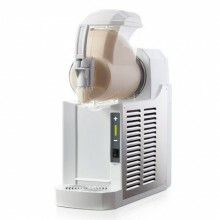 Slush machines for granita, frozen yogurt, sorbet and crema caffe. This range of equipment is dedicated to the HoReCa sector for cafes, terraces, bars, street food concepts, hotels, restaurants and many more. You can choose new or second-hand equipment, according to your current budget. Slush machines (cold creams) There are 12 products. 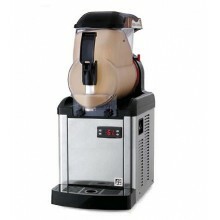 Slush machines became very popular nowadays, especially during the summer season. 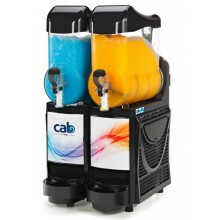 They are in fact a multi business cold & frozen beverage dispensers, easy to use and clean. Perfect for Italian granite, slush, frozen iced coffee/tea, frozen margaritas, sorbet, frozen yogurt, sangria, lemonade and much more. Create your taste, invent new recipes!